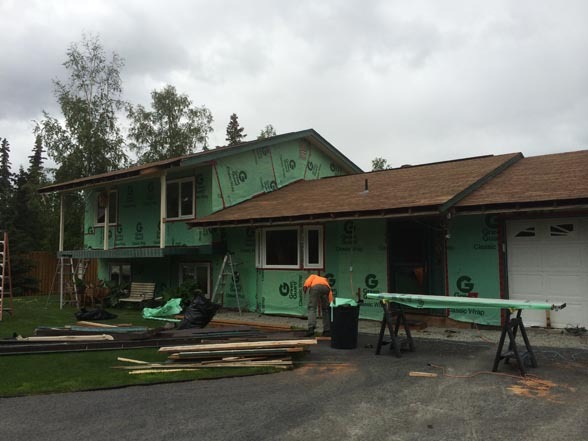 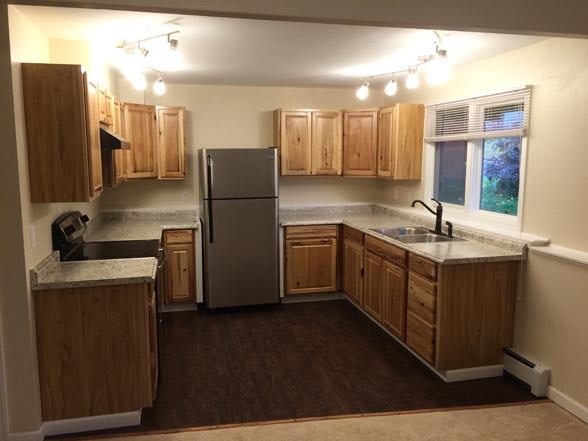 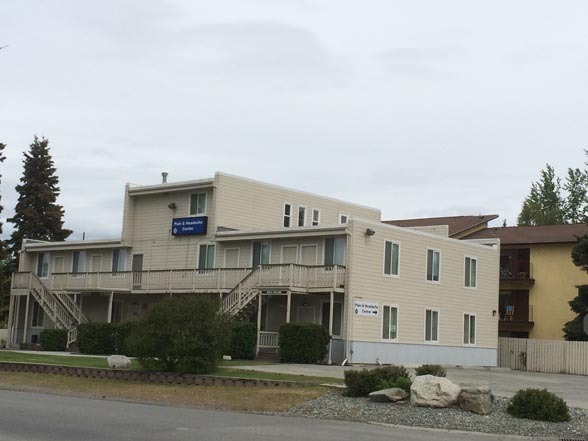 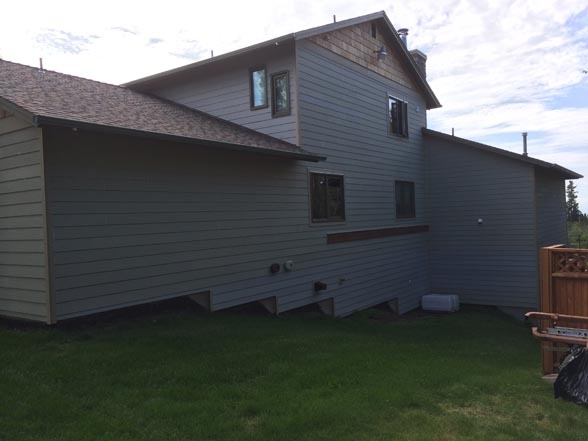 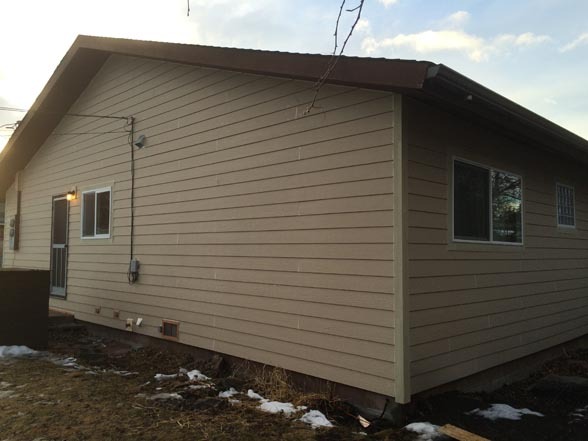 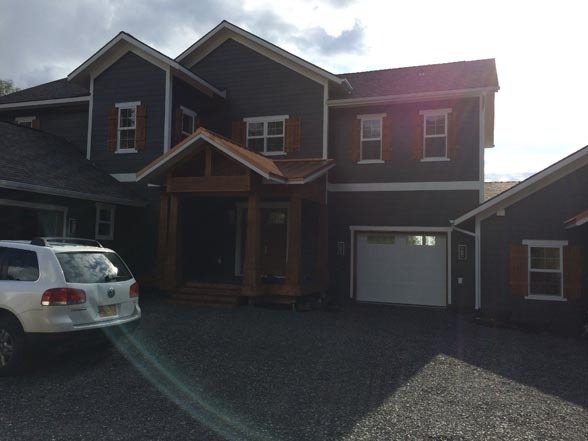 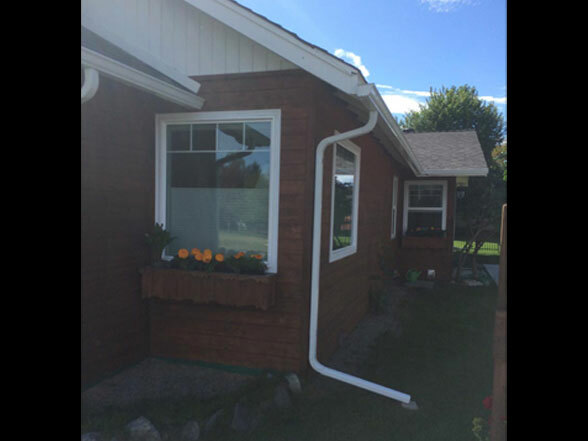 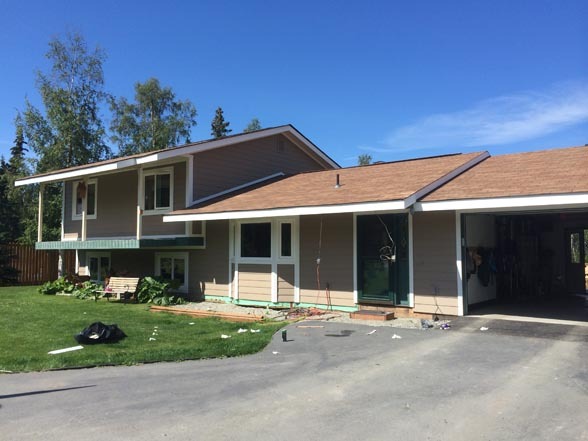 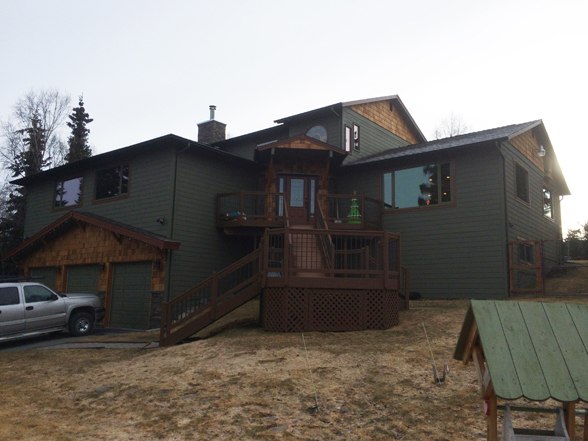 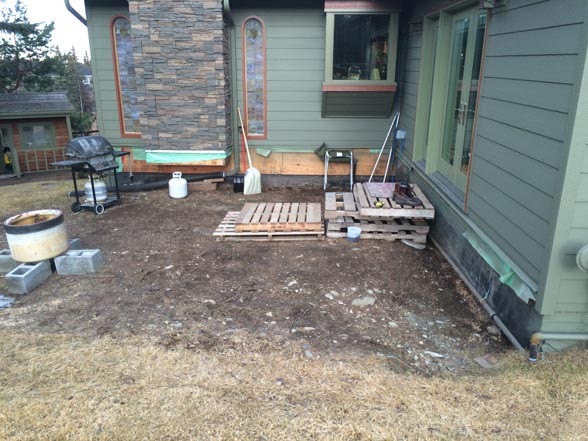 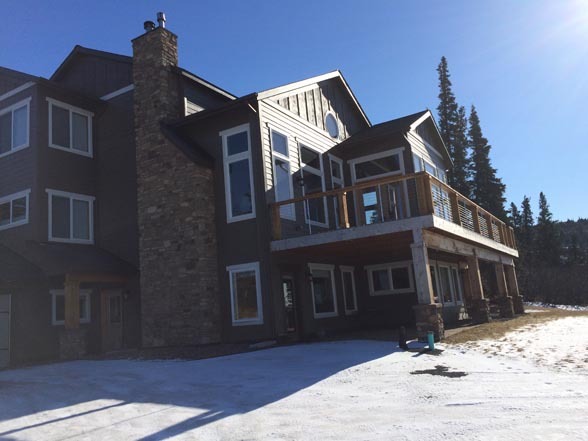 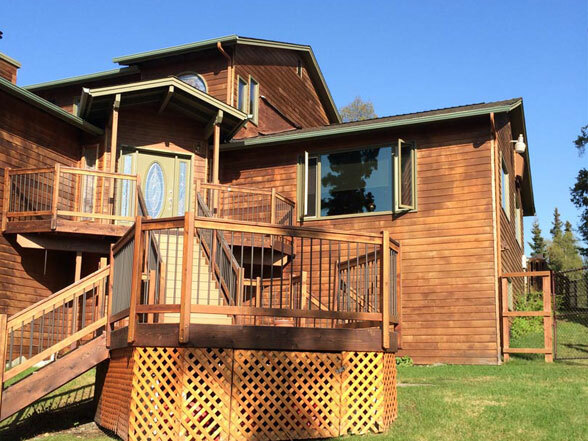 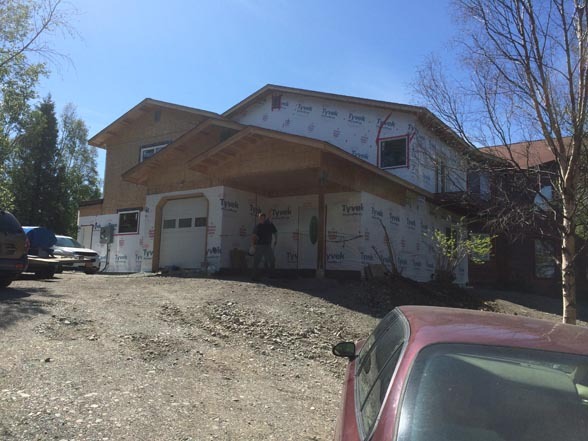 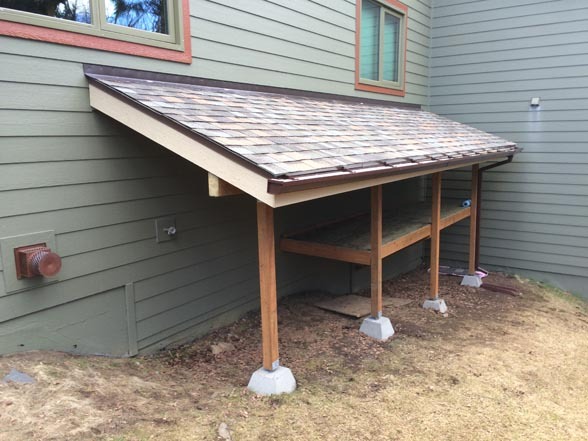 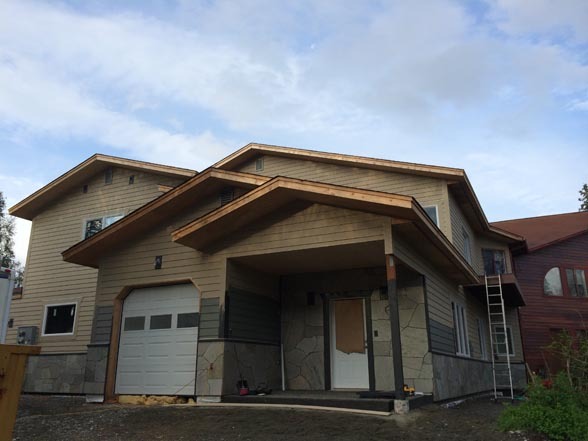 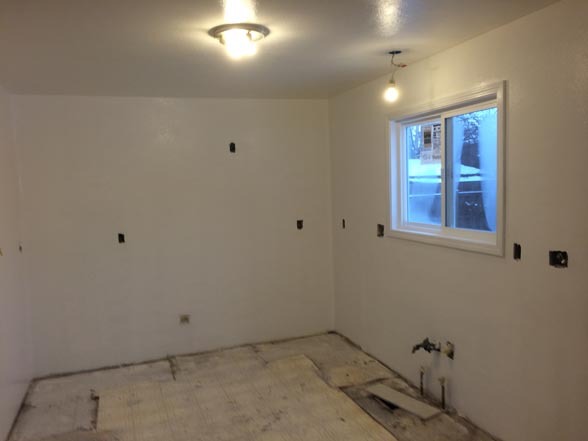 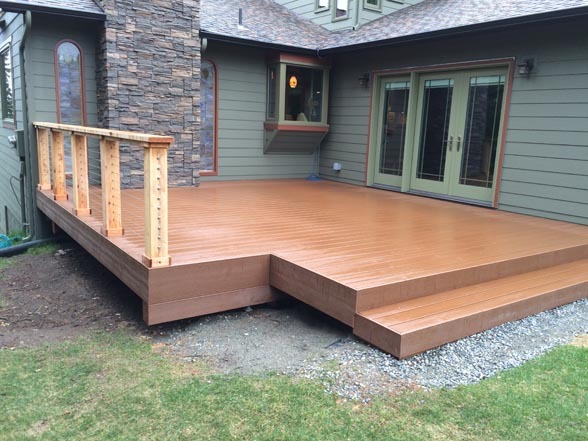 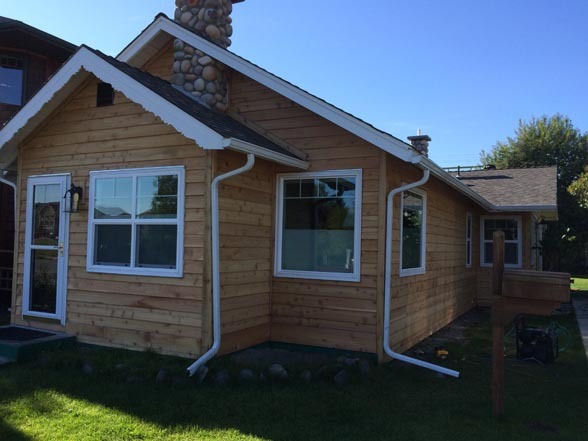 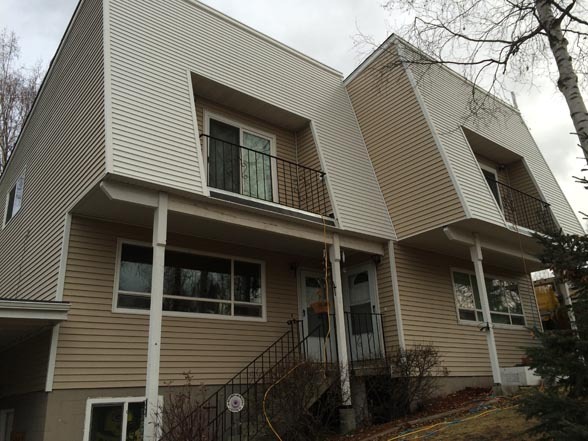 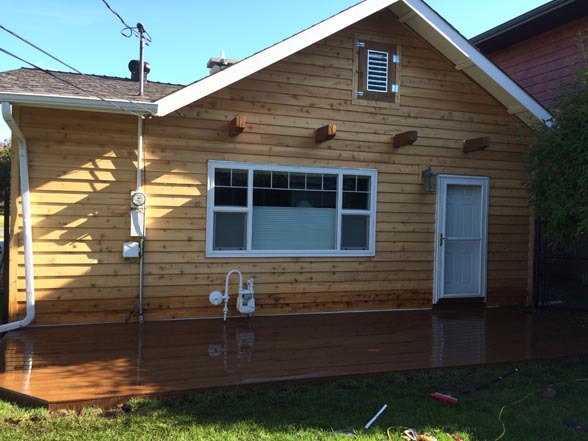 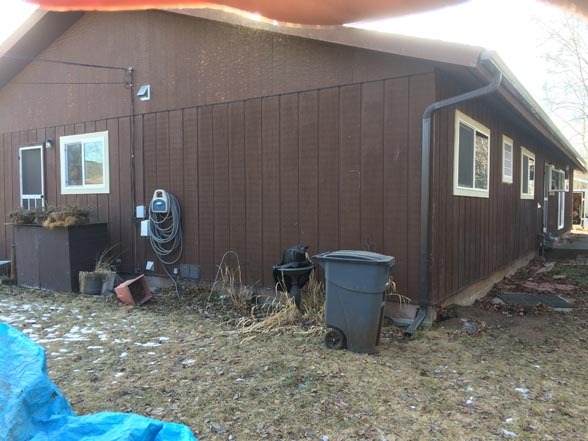 Here are some before and after pictures of home and business construction projects that we have done in the State of Alaska. 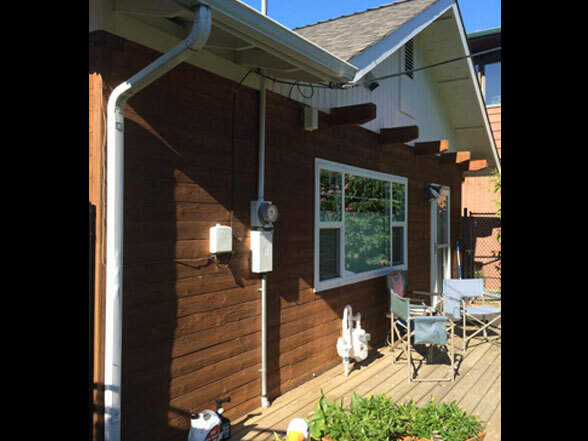 You will see examples of accessory dwelling units, sidings, decks and much more regarding our general contractor work. 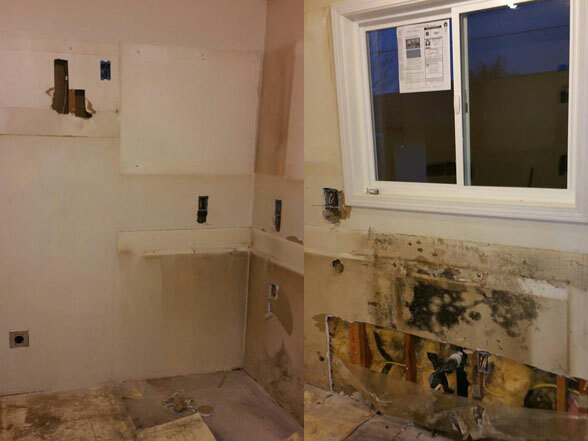 Please contact us today for a free consultation. 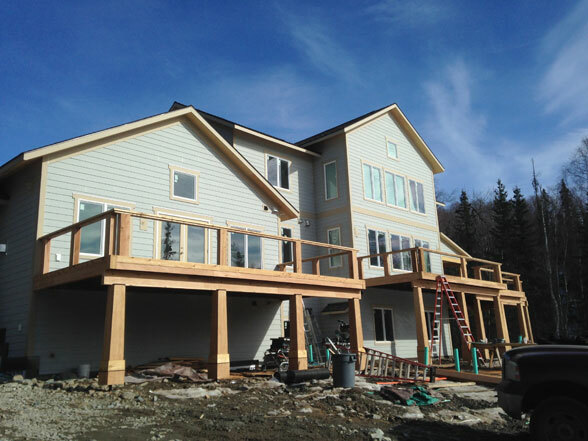 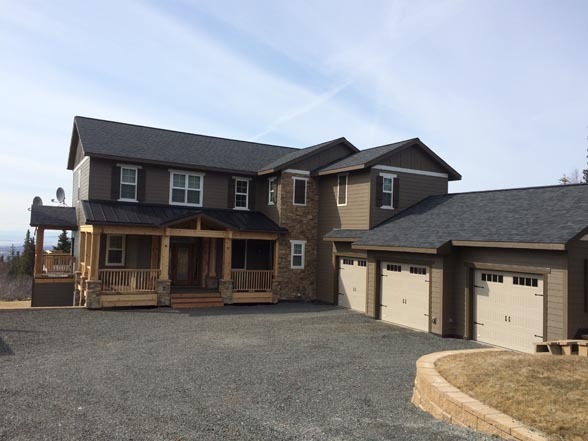 Here are some examples of some of our finished home and business construction projects. 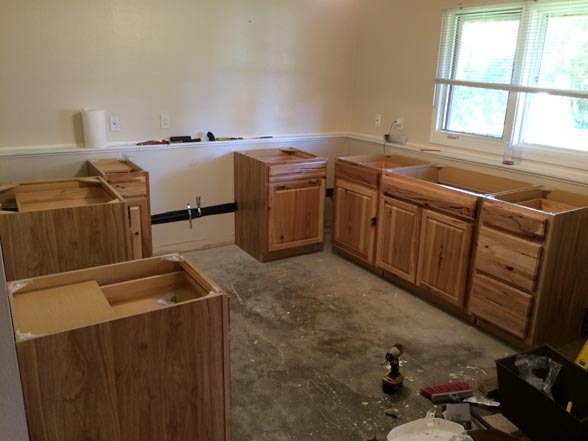 Call us today and we can turn your home and business project dreams into a reality.